There's new legislation going through city hall that would allow small businesses that make wine, beer or spirits in D.C. to open locations outside of where they make their product. 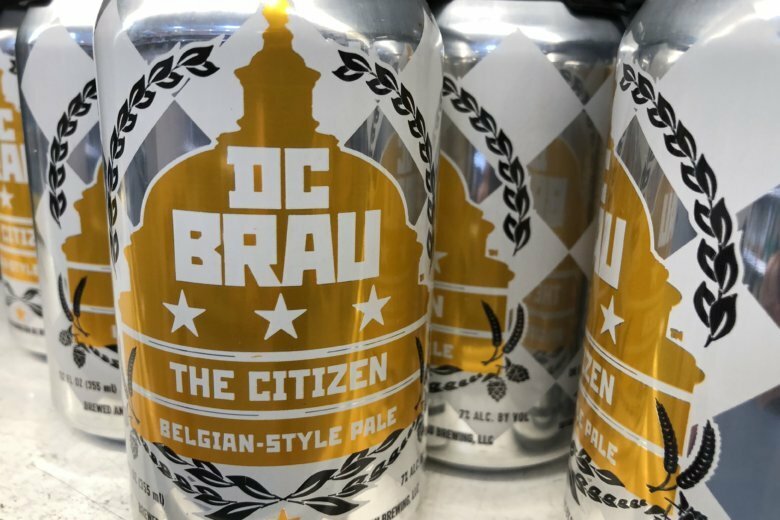 “For us, the idea of having a D.C. Brau retail store down in Gallery Place, or a D.C. Brau stand in Union Market sounds so exciting,” said Brandon Skall with D.C. Brau. But, under current D.C. alcoholic beverage regulation, that option is not on the table. At-large Council member David Grosso said the ABRA tied laws are “outdated, a relic of post-Prohibition regulations, disadvantage D.C. businesses.” When written, they were intended to prevent any monopolies from forming in the city, making room for small businesses. On Monday, Grosso filed the Manufacturer’s Satellite Taverns Amendment Act of 2019, allowing distillers to own and operate up to two satellite taverns elsewhere in the city to sell their product. The idea generated from a conversation with the D.C. Brau owners after current laws forced them to walk away from an opportunity to expand. Grosso’s spokesman, Matthew Nocella, confirmed that the councilman met with the popular brewery’s executives. Though the legislation started with D.C. Brau, Grosso said in a statement that it will benefit every manufacturer of alcohol in D.C. and cease the unfair advantage held by distillers outside the city. “These ownership restrictions only apply to District of Columbia breweries, distilleries, cideries and wineries, but there is nothing to stop a similar out-of-town business from opening up their own taverns here in D.C. Our own small businesses can now be on equal footing,” Grosso said in a statement. “So, just to put this into context, any brewery from around the country can come and open five brewpubs in the District, but we’re not allowed to have one,” Skall said. The legislation is so new that no parties have yet spoken out against it.